New York is where I'd rather stay. I get allergic smelling hay. I just adore a penthouse view. While small towns are nice, sometimes you can really limit yourself living in one. I grew up in a small town and while most of my friends and family live here, I still dream of moving to a big city. If you have always been constantly on the go and love experiencing a different adventure everyday, you belong in a big city somewhere. I have been fortunate to explore these great states of ours here in the United States and have been able to explore many big cities. I have so many favorite cities that I would love to live in one day that I decided to create a list. For anyone looking to escape the small town atmosphere here are some cities that will fill your desire for a penthouse view. Boston stole my heart from the moment I got off the plane. It's rich in history from the JFK museum to the Freedom Trail. You can take in the sights of the city from the top of the Prudential Tower and see everything such as Fenway Park, Boston Harbor, Gillette Stadium, John Hancock Tower, and the Boston Citgo sign just to name a few. 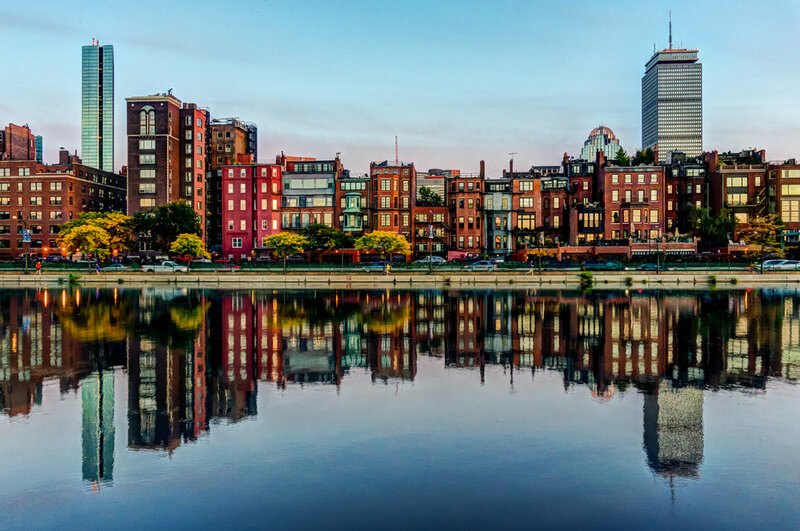 You can participate in the famous Boston Marathon, take the subway across the harbor to Cambridge to take a stroll through Harvard and MIT's campuses, and visit the famous Faneuil Hall Marketplace. The food is TO DIE FOR as Boston has many specialties. You, of course, must have some famous clam chowder while washing it down with a Sam Adams brewski. If you find yourself in Little Italy, you have to stop at Mike's Pastry for one of their famous cannoli's. Honestly, you can't go wrong in Boston! It's so clean, eventful, safe, and enlightening. Someday Boston, I'll call you my home. Being for the Midwest, the big city for me was Chicago. The West Coast has Los Angeles and the East Coast has New York City and the midwest has Chicago. I have always loved Chicago as I have so many fun memories there. If you want to see a show on Broadway, in the Midwest you go to Chicago. If you want to go shopping, take on the Magnificent Mile and watch your money disappear before your eyes. One of my favorite places to shop in Chicago is Water Tower Place which is a huge indoor mall right in the heart of the city. If you want to be immersed into a close-knit sports community, there are no better fans than those from Chicago. Take your pick from the Bears, Blackhawks, Cubs, Bulls, and White Sox's they have every sport covered with a dedicated fan base. Let's also not forget Lalapalooza. For those of us from the Midwest, Lalapalooza is our Coachella. If you're looking to run into a celebrity on the streets in the Midwest, you should probably look in Chicago. Like Boston, Chicago also has some really good eats! If you want the famous Chicago deep dish pizza, you have to go to Giordano's. In the mood for something salty and sweet? No better place than Garrett's Popcorn who famously mixed delicious cheddar popcorn with caramel corn. Honestly, there is always something to do or see in Chicago which is probably why I love it there so much. You can also relax in Chicago which no one seems to believe. 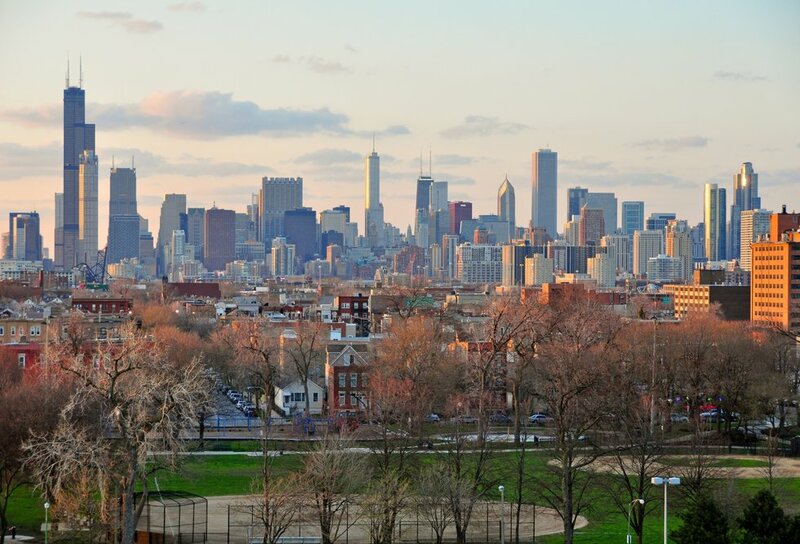 Take a relaxing stroll along Lake Michigan or visit the Navy Pier to visit the botanical garden or ride the ferris wheel. Maybe I'll call you home someday too Chi Town! Every time I visit DC, I become emotional. I first visited when I was in high school, and I still love going back. There is something always happening in DC. Many people say that's New York or LA, but DC is just as hopping. If you have the drive and the dream to make it big in the business, legal, or political fields DC is where you want to be. Much like Boston, DC has a plethora of history. DC oozes history and I LOVE it! 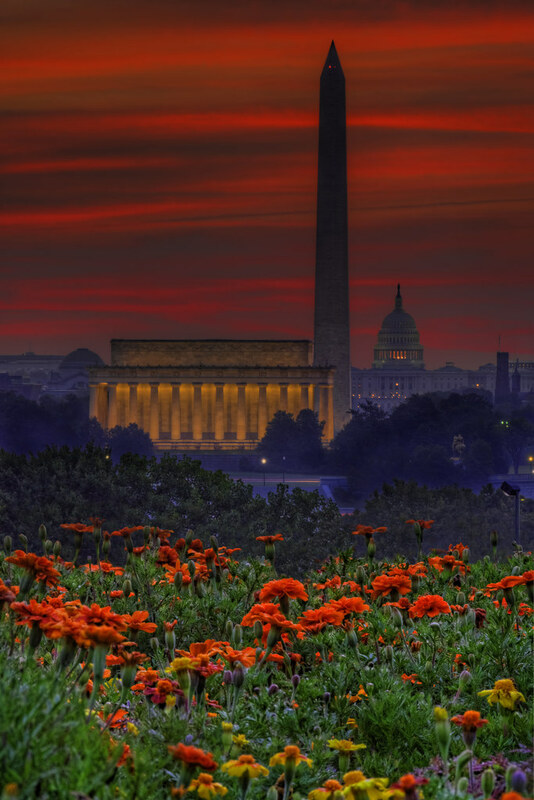 You can see the Ford Theater, take a private tour of the Capitol Building, stroll along the reflecting pool while walking from the Washington Monument to the Lincoln Monument, take a swan boat out the Potomac River and watch the sunset behind the Jefferson Monument, explore a variety of topics at multiple Smithsonian museums, eat a cupcake in Georgetown, and visit JFK's grave at Arlington. Probably have to rate DC with the best possible skyline to view from a penthouse. You feel important in DC. It's the nation's capital after all. While you may not be in politics, you feel like you are making history just by being there. Another place I'd to call home and also a perfect place to propose to the history nerd in your life. The best times are in the fall and in the spring as it's freezing in the winter and extremely hot during the summer. I'd say the spring more because of the cherry trees in full bloom along the Potomac. If you can't tell, this city has stolen a piece of my heart. Full disclosure: I have never been to Nashville. Even though I have personally never been there, it won't stop me from giving it a high ranking on the list. I've always wanted to visit as this city seems to never sleep yet always manages to have a good time. I LOVE my BQQ food and I hear Nashville has the best outside of Texas. The food alone is enough to move there for. It also helps they have a pretty awesome selection of bars and sights to see. 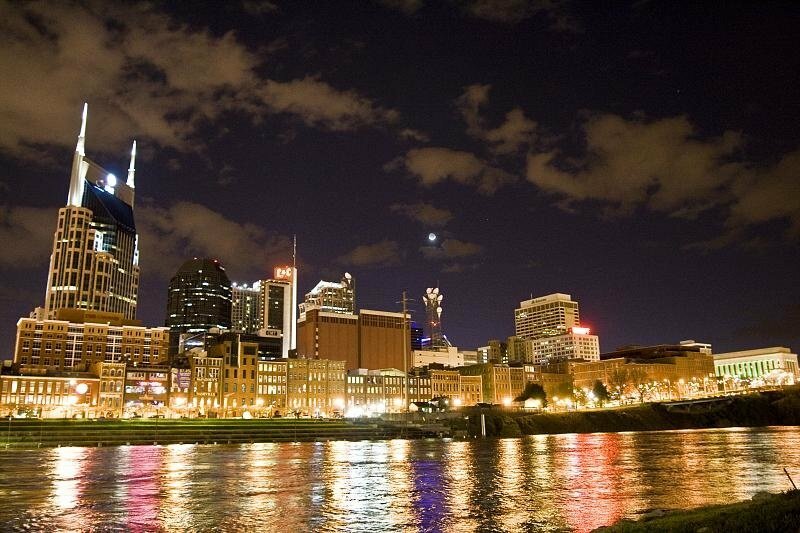 Nashville is reportedly the newest city that millennials are moving to. This makes perfect sense if you want the city but you don't have the money to live in LA or New York. Also, if you want to run into a celebrity Nashville is a good place to go. Miley Cyrus, Nicole Kidman, Carrie Underwood, Taylor Swift, and Luke Bryan are just a few celebrities who call Nashville home. They also have a good selection of winning sports teams with the Tennessee Titans and the Nashville Predators calling this city home. So pack up your cowboy boots and get ready for a wild time when living in this city. Unlike the other cities I have listed, Miami is the perfect place to live if you can't stand the snow. In Miami your guaranteed a good time. You can go deep sea fishing, yachting, jet-skiing, shopping, clubbing, and sun bathe all in one day. 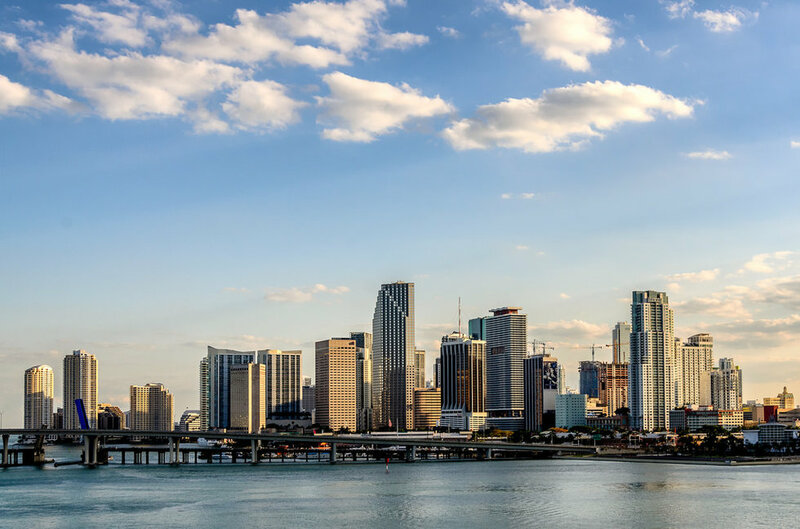 Miami is usually seen as a city you go to vacation in but it is so much more. With Key West four hours away, you're never far from a good time. Plus, why settle for occasional vacations when you can live in a state where it's vacation season all year long? For a big city, it's refreshing to see that Indianapolis still has traits of a small town. For the most part, the people of Indianapolis are a friendly, good-hearted bunch. Out of most of the cities on this list, Indianapolis size wise is just right. It's big enough to offer all the choices, diversions, and amenities one expects in a big city, yet small enough to make getting around manageable, while maintaining a sense of home and community. 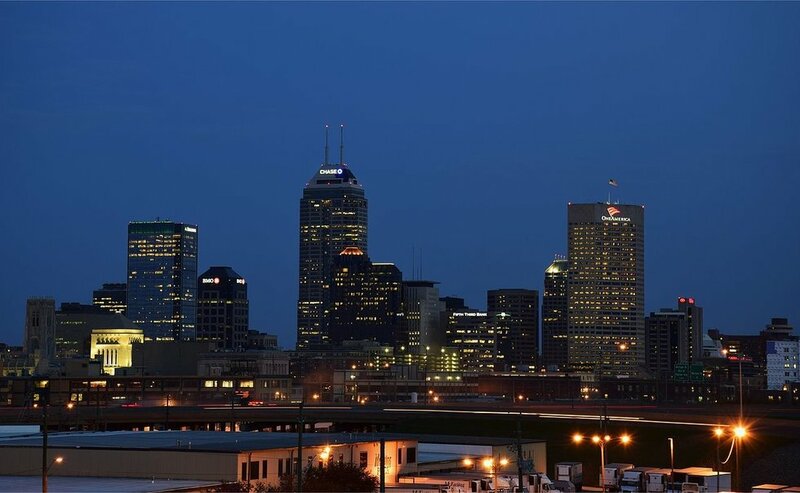 It's no wonder why most people in the Midwest move to Indianapolis because you can fulfill your dream of living in the city but never lose your sense of home. The cost of living in this city is extremely low compared to most on this list and you can experience all four seasons unlike in Miami. Indianapolis is also vibrant with colorful art pieces decorating the city and a vibrant nightlife to keep you entertained. Nothing personal towards this city, but it's not one of my favorites. This is why I have rated it pretty low on my list. The cost of living is insane in this city. If you plan on moving here, I hope you have a job that pays really well or you're prepared to start selling your organs. The city is pretty dirty and the people aren't the nicest compared to the people in Indianapolis. While I have listed the negatives, I have to admit this city can offer you everything you ever wanted in a city. Do you want amazing food at 2 AM? New York's got it. Want to see a new Broadway show that just came out? New York's got it. Want more than one airport option? New York's got it. Do you want sports teams that are decent? Besides the Jets, New York's got it. I also have to admit, New York during Christmas time is what dreams are made of. Nothing is as magical as watching the tree light up in Rockefeller Center. So, while there are many downsides there are also a few upsides that can make you overlook the negatives. 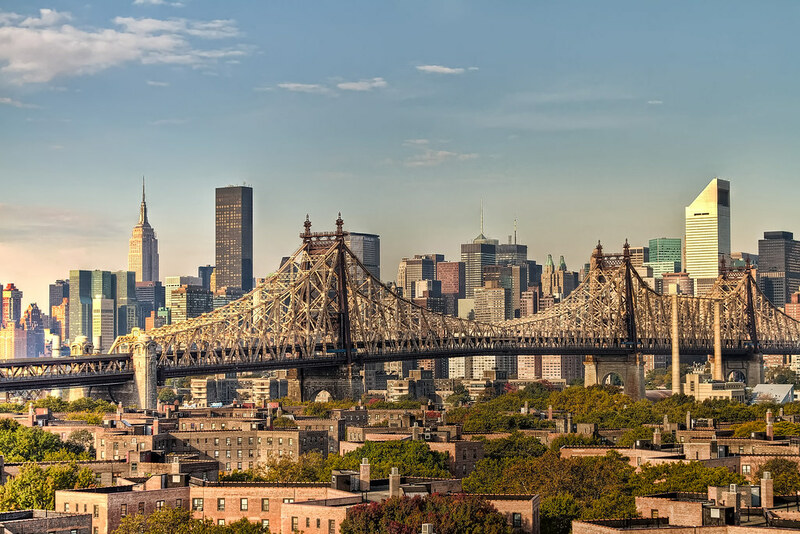 Just be prepared before committing to this expensive yet exciting city. You know that saying goes, "everything is bigger in Texas"? Well Dallas is no exception to that saying. Dallas is a really big city! You thought Chicago and New York were big? Guess again, as Dallas has them both beat taking up 343 square miles. 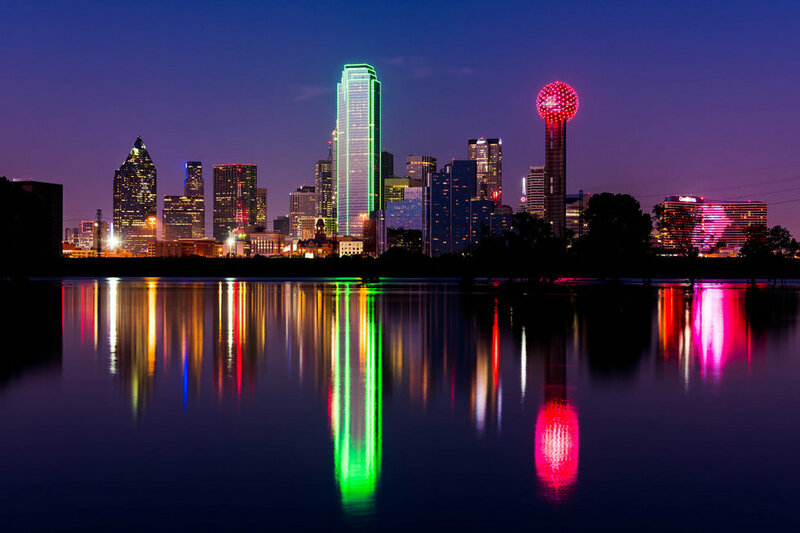 It's also cheaper to live in Dallas than Boston, New York, and Chicago. One of the many perks besides the amazing BBQ food is that in the Lone Star State, residents don't pay state or local personal income taxes. HOW AMAZING IS THAT!? With that being said, the job market in Dallas has been rapidly growing in recent years. Dallas is a great place to move when seeking a new place full of new opportunities while also having a great time. As a Michigander, I have to list the one big city Michigan has. Yes, the rest of the world knows it as a corrupt and crime-ridden city but it's no different than most big cities. It's so much more than the movies "Detroit" or "8 Mile" portray it to be. We've had the odds stacked against us but I am here to tell you Detroit is making it's comeback. Billionaire Dan Gilbert, the founder of Quicken Loans and the Illitch Family owners of the Detroit Redwings and Detroit Tigers have invested millions of dollars in to the city to attract more people. While they have done a great job, the city still has a was to go. Christmas in Detroit has always been pretty magical whether it was watching the tree lighting at Campus Martius or catching a rendition of "White Christmas" at the Fox Theater. The magic of this city is starting to reach far beyond Christmas time. It's always fun to explore Greektown and Corktown, experience one of the oldest parts of Detroit's history by visit the Ford Rouge factory, marvel at works from Diego Rivera and Andy Warhol at the Detroit Institute of Arts, do the peddling bar down Woodward Ave, catching a concert at Little Caesars Arena, and hopping over the Ambassadors Bridge to spend the day in Canada. I love this city and it will always hold a special place in my heart. 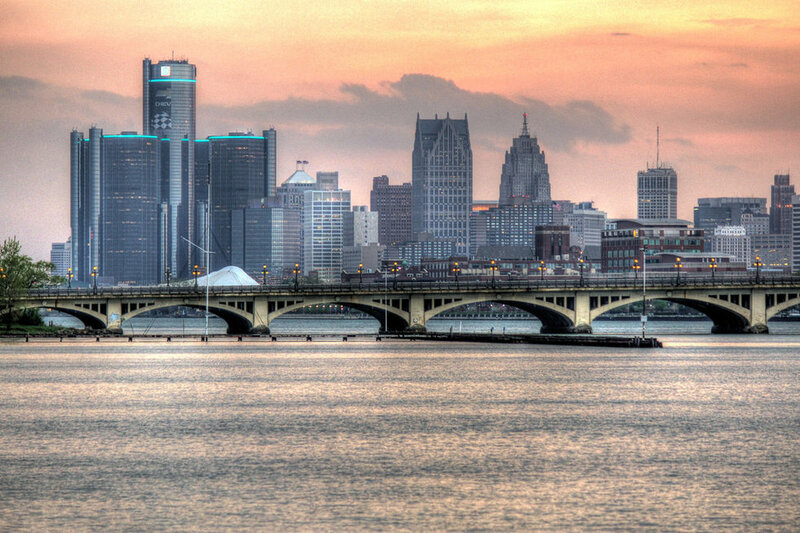 If you want a city with an undying spirit and on the rise, Detroit is for you. Surprisingly for a city in the middle of the desert, it's pretty popping. The traffic is dreadful in Phoenix and the temperatures regularly reach 100 degrees all year long, but it's beautiful. The city is very clean and has a pretty cool view. Out of all the cities I have listed, none of them can offer you city views as well as mountain views the way Phoenix can. If you love the outdoors and activities like hiking, but you can't bare the thought of living in the middle of nowhere Phoenix is perfect from you. Phoenix is about 2 hours away from Sedona where they offer vortexes for yoga, beautiful hiking paths, and scenic views for days. Phoenix is also a half an hour away from Tempe which is home to the Arizona Sun Devils. Tempe has an amazing downtown and bar scene which is definitely worth a trip. 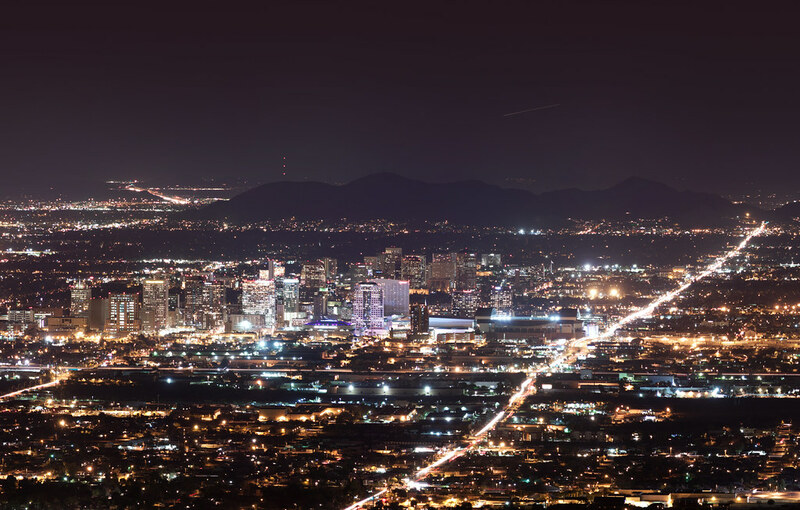 Overall, Phoenix is a great city if you don't want to lose your outdoor ways and also have mountain views with your city views.